House Speaker Tim Armstead addresses the House after his ruling was challenged. Two of the amendments offered Wednesday by Democratic members of the body were ruled irrelevant and never made it to a vote. Minority members took issue with House Speaker Tim Armstead’s ruling on the relevancy of one amendment in particular, claiming the speaker has consistently blocked Democratic amendments on the floor this session. The Speaker, however, took issue with the claim and came down from the podium to address members of the chamber, something not often done in the chamber. An amendment by Democrats Isaac Sponaugle and Mike Pushkin, however, was considered by the body. Delegate Sponaugle explained the amendment protects local EDNHA ordinances, which prohibit discrimination in housing and employment based on sexual orientation and gender identity. 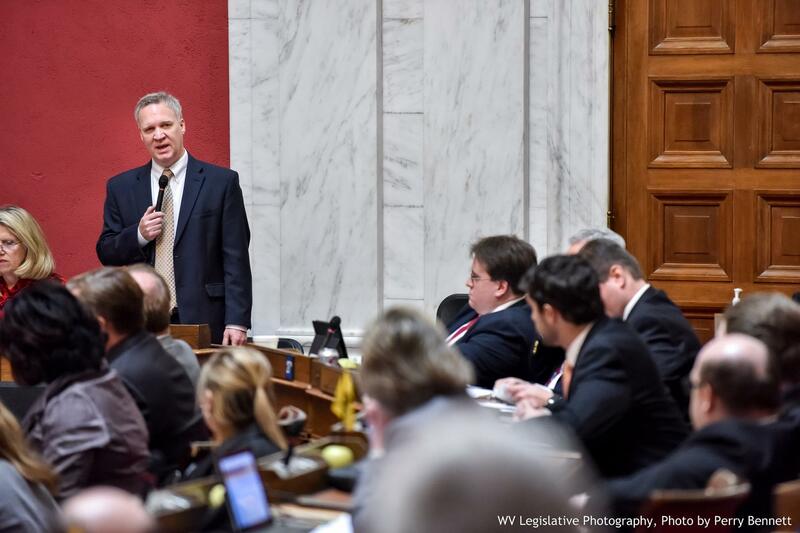 House Judiciary Chair John Shott was against the change saying the intent of the bill is to protect West Virginians from an infringement on their rights by all levels of government, not just the state. The Democratic amendment was voted down. A final amendment to the bill, offered by Shott, was adopted that removes an individual’s ability to seek compensatory damages in a lawsuit filed under the proposed law. Those damages are meant to reward someone for the harm they experienced at the hands of the wrongdoer. 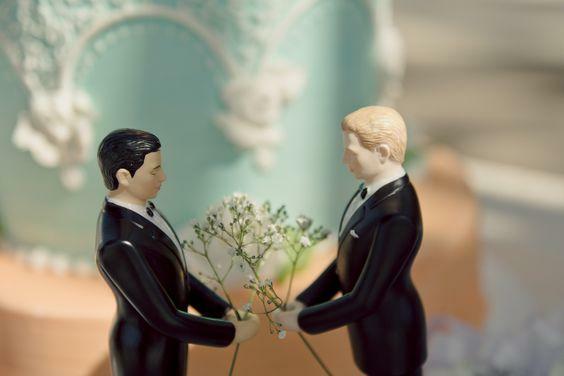 The Religious Freedom Restoration Act will be up for a final vote in the House Thursday. 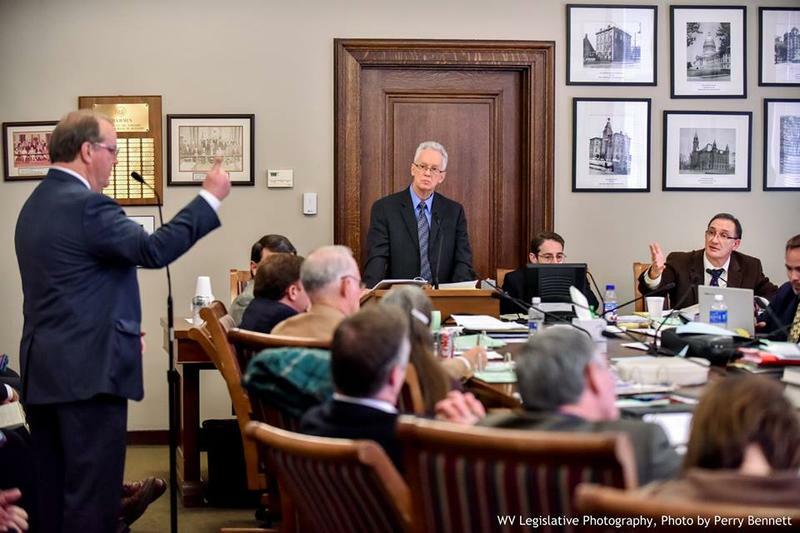 In the House Judiciary Committee Wednesday morning, members took up House Bill 4012, the West Virginia Religious Freedom Restoration Act. In its introduced version, this bill would ensure that, in all cases where state action substantially burdens the practice of a person’s religion, judges would be directed to apply strict scrutiny in court procedures. The bill also provides a claim or defense to the person who felt they were wronged. The West Virginia Division of the Sons of Confederate Veterans is seeking permission to parade through downtown Martinsburg. Media outlets report that the group has requested to use portions of Queen and Race streets on March 5 for the procession, which the group says will be in celebration of southern heritage and the birth of the Confederate flag 155 years ago. The Martinsburg City Council will consider the request Thursday.